Drilling Oversight Agency Is Work in Progress When the BP oil well blew out in the Gulf of Mexico last April, it was under the not-so-watchful eye of the Minerals Management Service. The Obama administration formed a new agency to address some of the old problems — but it's underfunded and understaffed. 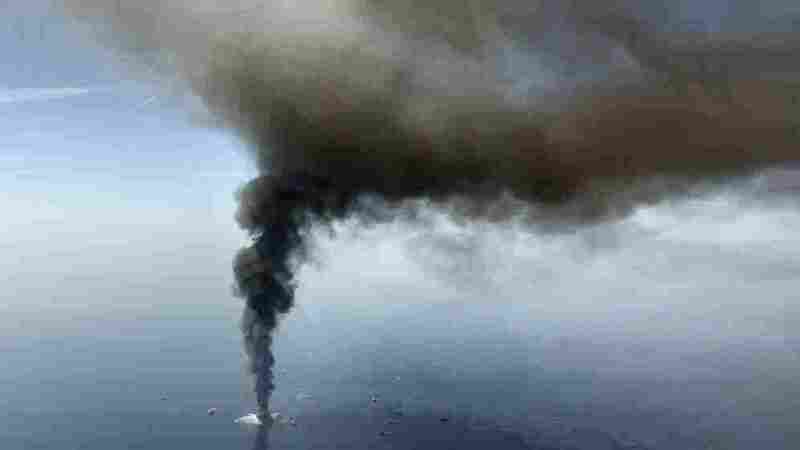 A year ago Wednesday, the Deepwater Horizon oil rig in the Gulf of Mexico exploded, killing 11 workers and setting off a massive spill that sent millions of barrels of oil into the Gulf. The disaster focused a spotlight on government oversight of offshore drilling, which was generally found to be inadequate. The Obama administration responded by creating a new agency to regulate offshore drilling. One year later, that agency is a work in progress. At the time of the April 2010 BP well blowout, it was under the not-so-watchful eye of the Minerals Management Service. Investigations before and after the Gulf spill found the agency quite friendly with those it regulated. In Louisiana, oil companies offered football tickets and hunting trip invitations to MMS inspectors. Michael Bromwich has worked to end that culture of coziness. "The fact that I was brought in to take over this job, I think, signaled to people in the agency that whatever was allowed before — [is] not going to be allowed anymore." 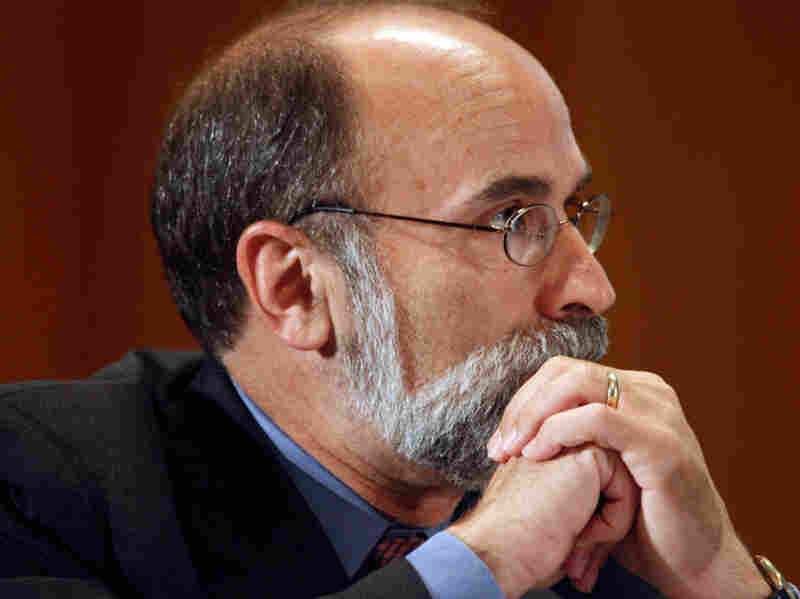 Bromwich, a former federal prosecutor, was brought in by President Obama to clean up the culture and direct the successor to the MMS — the Bureau of Ocean Energy Management, Regulation and Enforcement. His first step: putting in strict ethics guidelines for bureau employees to follow. "That means that ... our inspectors cannot go out on rigs where close friends of theirs or relatives of theirs work in significant positions," he says. "There had never been such a policy in the agency before." In some ways, changing the culture may have been the easiest part of Bromwich's job. Congressional Republicans and the oil industry complain that the bureau is moving too slowly to allow new drilling; and environmental groups charge it's not doing enough to prevent another major spill. "The administration has the right intention in abolishing the Minerals Management Service and seeking to separate out the duties that led to the conflict of interest previously," says Regan Nelson, with the Natural Resources Defense Council. "Unfortunately, what we've seen is simply a rearranging of the deck chairs on the Titanic." We have barely 60 inspectors to cover 3,000-plus facilities in the Gulf of Mexico. If it weren't so troubling, it would be laughable. The administration has issued 10 new permits for drilling in the Gulf since lifting a moratorium implemented after the Deepwater Horizon spill. In the meantime, lawmakers in Congress, hearing from their constituents about steadily rising gas prices, want the administration to open up new areas for drilling. "In fact, if that is implemented, we estimate that we can cut our foreign imports down by one-third, which I think is pretty darn significant in this uncertain era that we're in right now," says Rep. Doc Hastings (R-WA), chairman of the House Natural Resources Committee. "But yes, it does go after those areas that are currently off limits where we know there's potential resources." The agency's biggest challenge is overseeing the drilling in areas now permitted with the amount of resources it has available. William Reilly, a former EPA administrator and co-chairman of the presidential panel that investigated the Gulf spill, says Bromwich and his boss, Interior Secretary Ken Salazar, have made all the right moves. But Reilly says a lack of resources is hampering their efforts. "You don't reform an agency on a dime," he says. "You don't do it overnight, and you certainly don't do it without adequate resources." Bromwich agrees. "We have barely 60 inspectors to cover 3,000-plus facilities in the Gulf of Mexico," he says. "If it weren't so troubling, it would be laughable." Congress did approve more money for the agency in the last budget — just about half of what the administration requested.